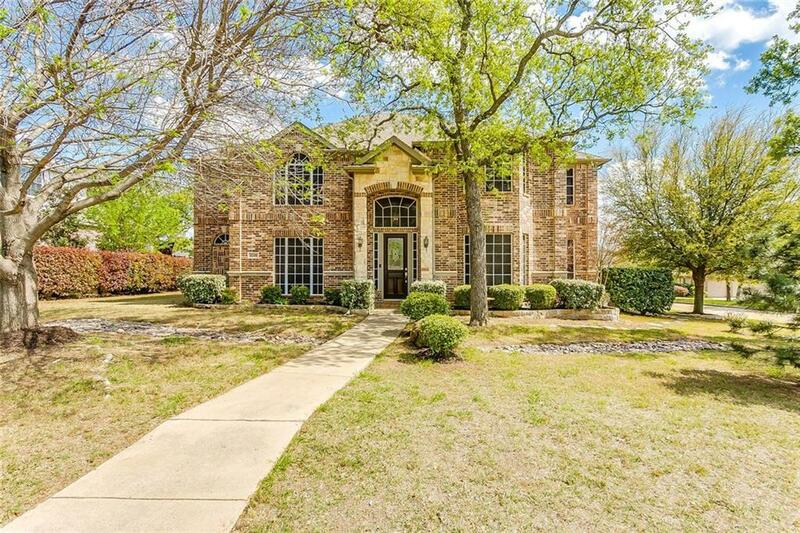 OPEN HOUSE APRIL, 6TH BETWEEN 12PM AND 3PM. 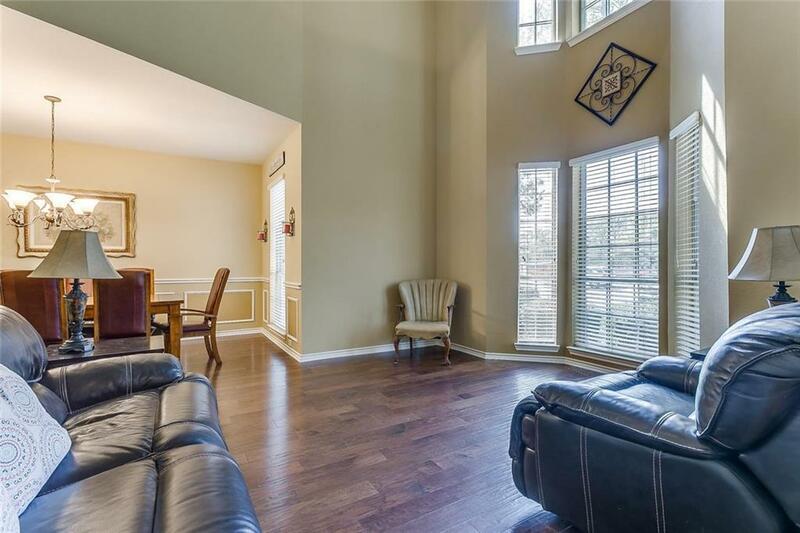 STUNNING 5 bedroom 4 bath home in the highly sought after Villages of Woodland Springs! 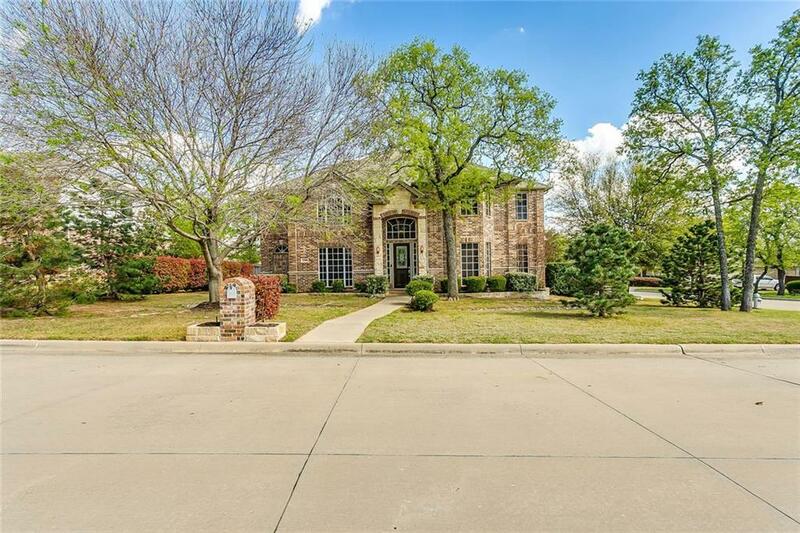 It features BEAUTIFUL hardwood floors, NEW CARPET throughout, stainless steel appliances, corian countertops, a stone fireplace, game room, side entry 3 car garages, and a study. The master bedroom is conveniently located downstairs and the backyard is the perfect size to add a pool for entertaining family and friends. Community offers several walking trials, ponds, playgrounds, and pools. 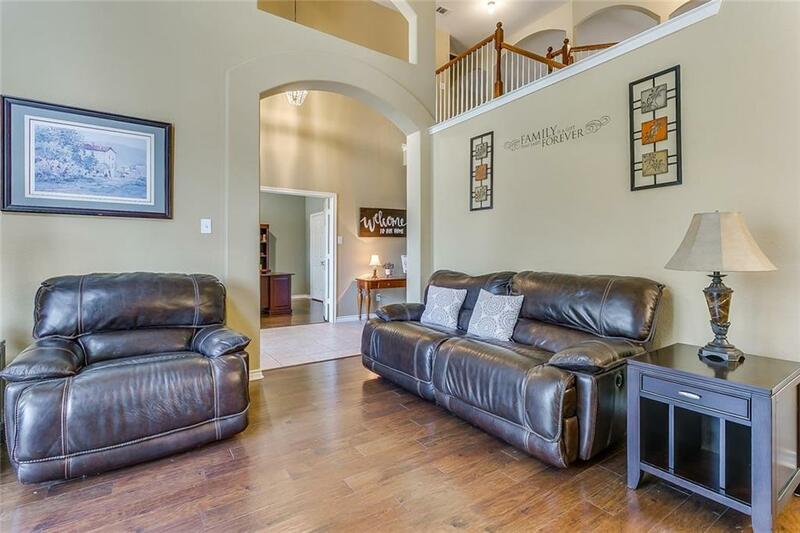 Close to shopping and easy highway access. This is a great home for a growing family. A must see before it's too late!